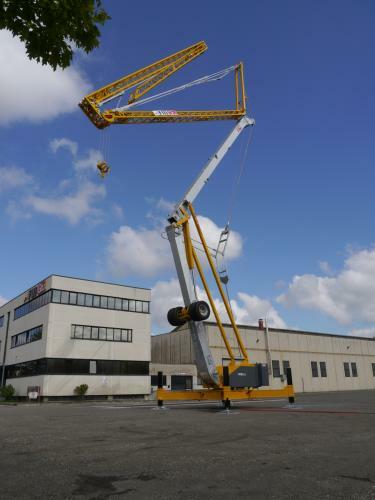 RBI: self-erecting crane that can satisfy the most demanding customer needs thanks to its quick erection and easy operation. 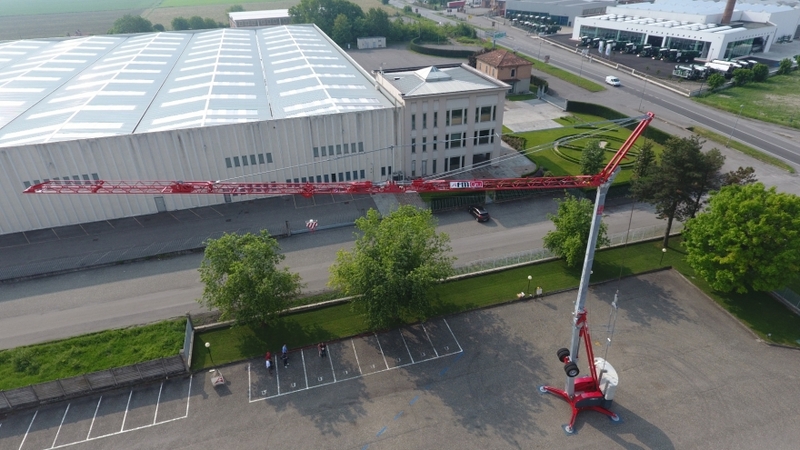 It’s a line of cranes easy to assemble and install, easy to use and low maintenance costs thanks to its versatility with jibs from 24 to 40 meters running from 1.800 to 5.000 kg capacity. 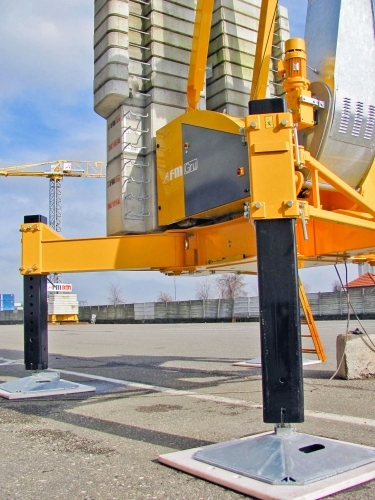 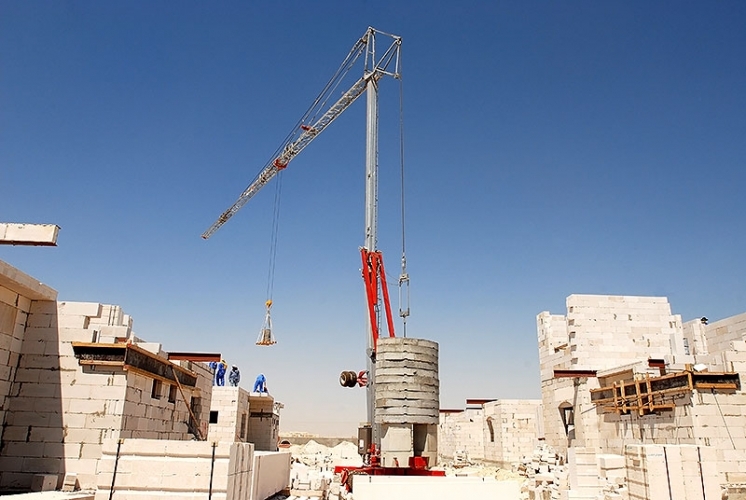 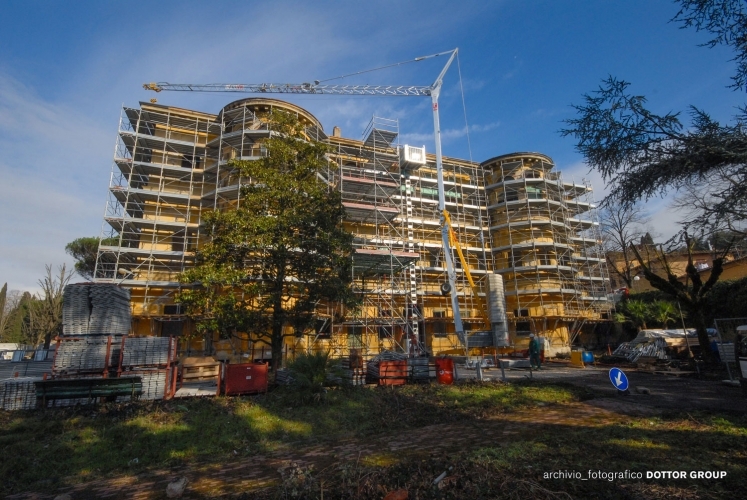 An excellent and flexible lifting solution for companies constructing, private houses and small buildings. 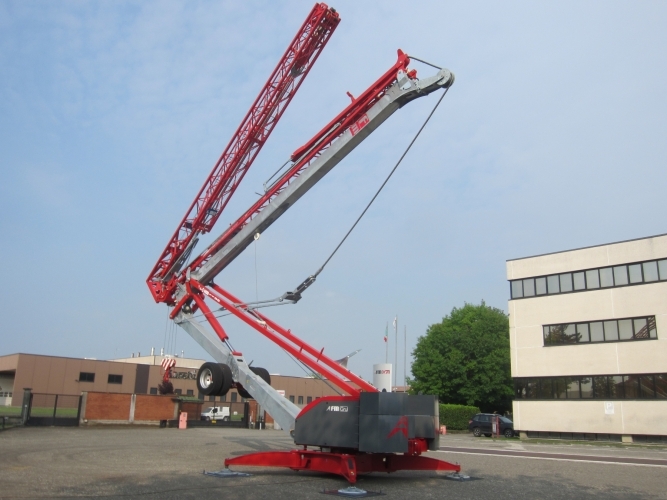 The hydraulic self-erection is very fast and safe. 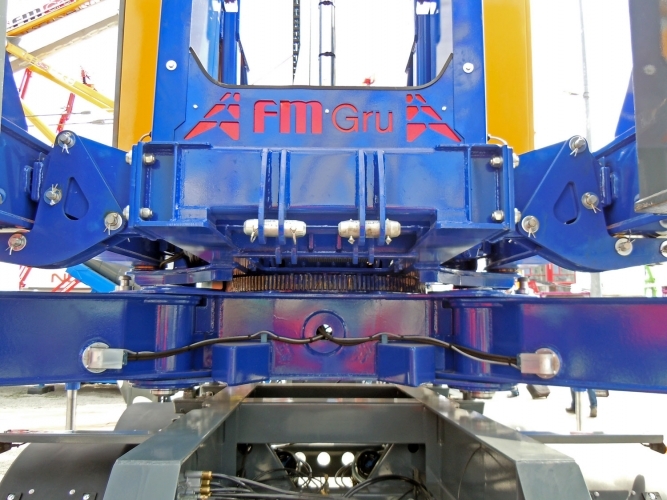 The steering axels with minimum radius of curvature allows the RBI cranes to be positioned in narrow spaces. 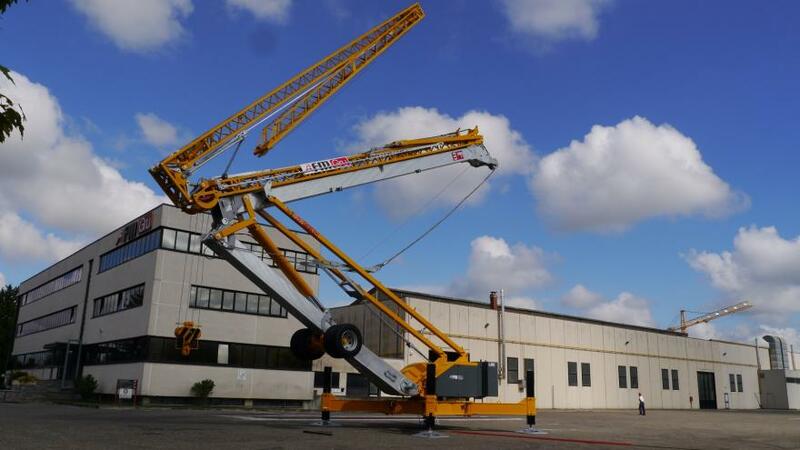 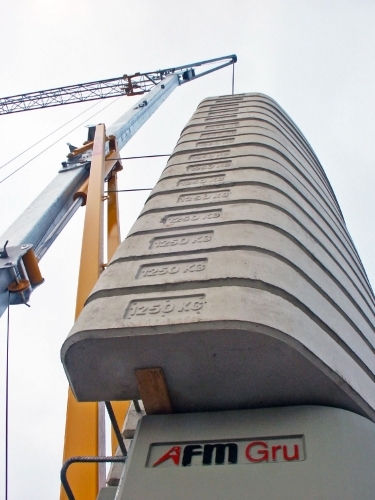 Thanks to the "self ballasting device" the crane can load the ballast by itself without the need of other means. 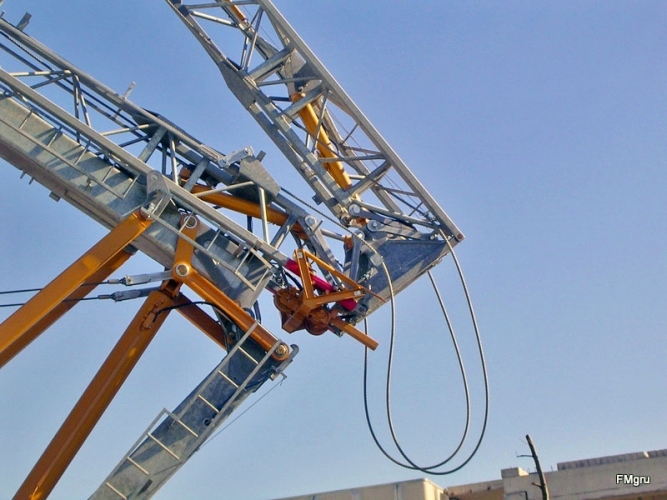 The simple and reliable mechanisms, controlled by a frequency inverter, give smooth and fast movements, avoiding annoying swinging. 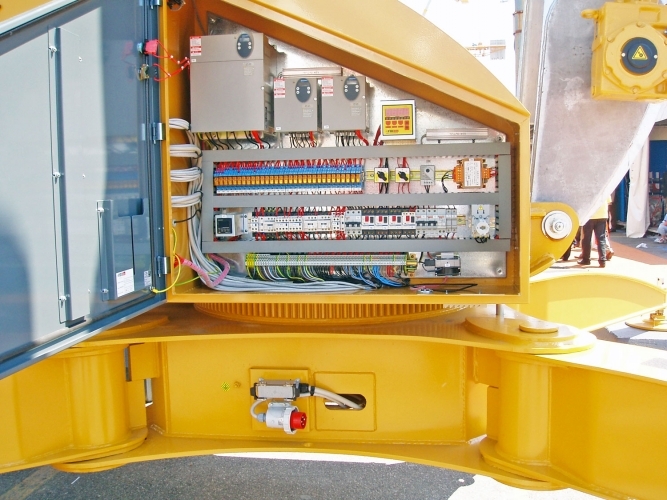 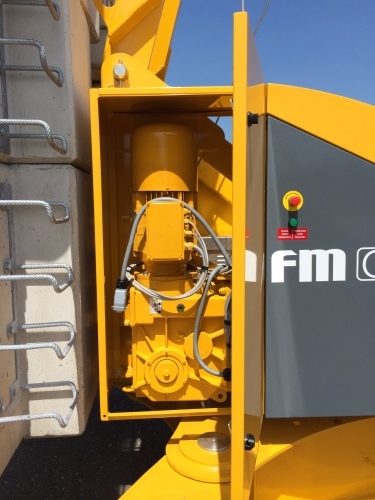 Easy access and safely protected: slewing and hydraulic mechanisms are assembled inside the rotating frame. 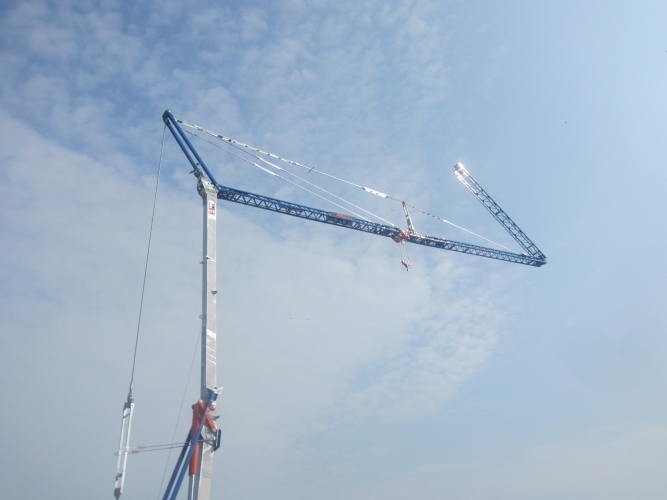 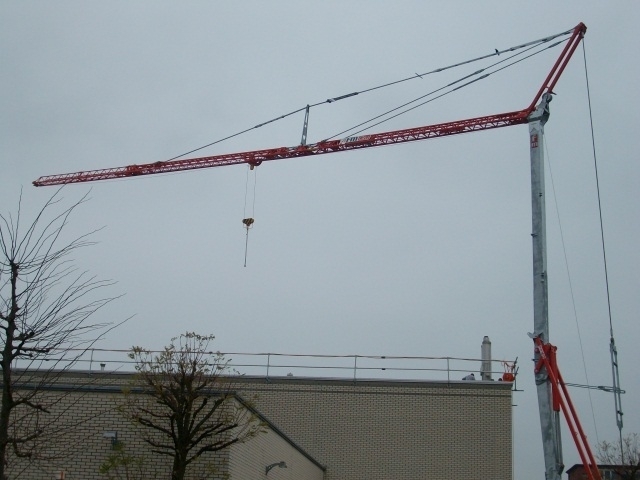 RBI self-erecting cranes are safe and easy to inspect. 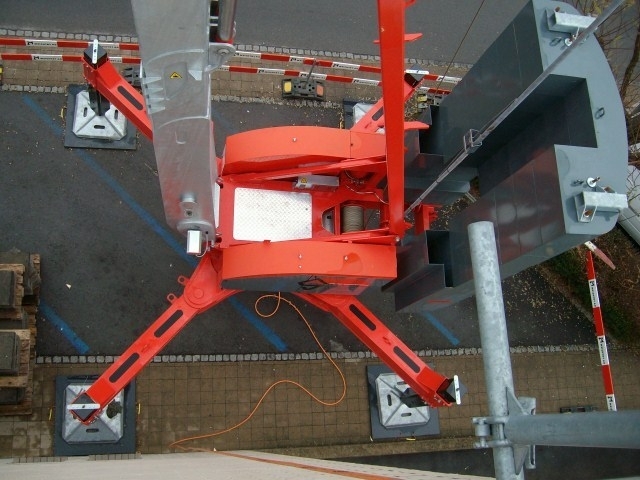 Hot galvanizing treatment gives them long-lasting protection against rust. 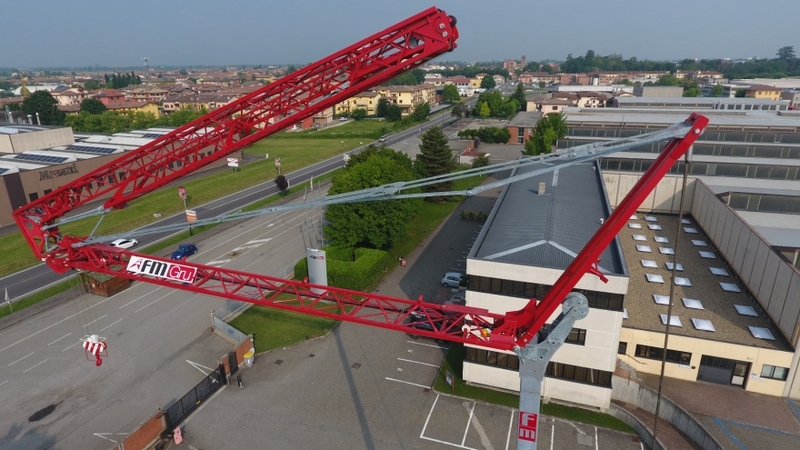 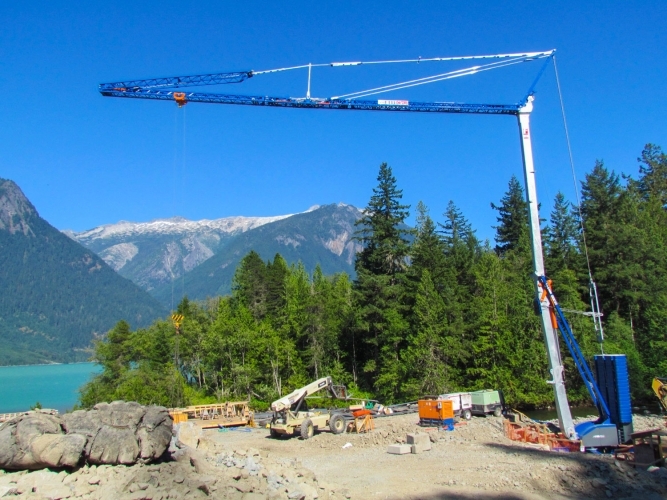 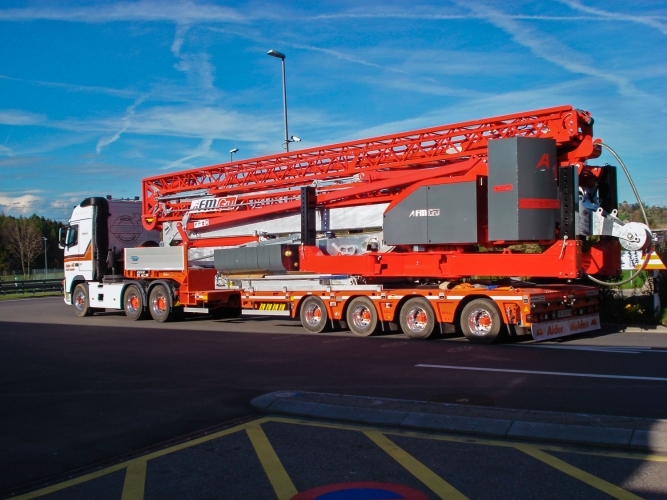 The RBI cranes, thanks to limited weights and dimensions, can be transported on trailers, keeping perfectly within the dimensional limits for road circulation.